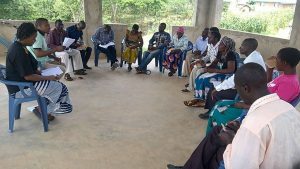 Members of Kakoma Area Development Committee (ADC) at Misuku in Chitipa District have acknowledged that the good relationship and coordination between personnel of Misuku Health Center and the surrounding communities has contributed a lot towards desirable health service delivery in the area. According to the Chairperson of Kakomo ADC Winston Silungwe, there is great improvement in budget planning and implementation where currently, women actively participate in the management of the health center resulting into improved service to improved health service delivery. Silungwe further said this mutual relationship according has also seen a positive change in the use of the ambulance at the facility since it is now readily available on the ground in times of emergencies. ‘‘Lives have been lost in the past to diseases that would have been cured due to delays in reaching the referral hospital in Chitipa because the ambulance meant for Misuku residents was being used in other health facilities. This is now history,’’ said Silungwe. Concurring with Silungwe, Village Headman Mwandisi III of Misuku says medical personnel at the health center are now committed to their call unlike in the past. In her remarks, Medical Assistant at Misuku Health Center, Fackeya Zimba commended the kind approach by the communities to jointly work together with health workers which she says is a major cause of improvement. 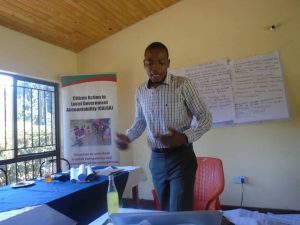 Another crucial element in the project is the Radio Listening Club structure which is instrumental in amplifying health rights concerns in the area. 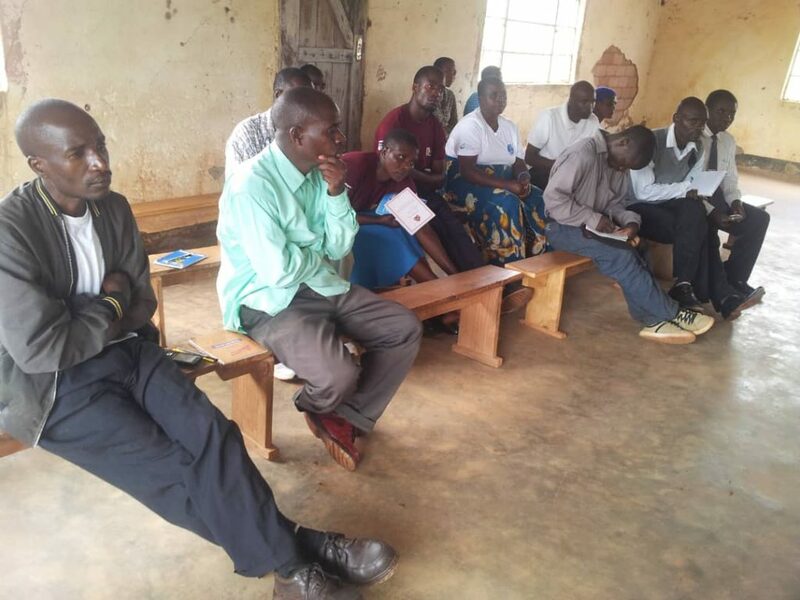 Chifumo Radio Listening Club is active in the area and was thankful for the knowledge and skills they acquire under the project to contribute towards improved health service delivery. 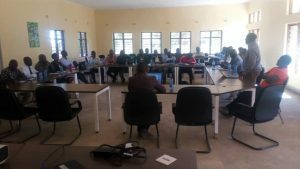 Taking his turn, Justice and Peace Field Officer for Misuku, Alick Nyozomo Gondwe said the Justice and Peace Desk will not relent in its interventions in the area until access to high quality health service delivery in the area is attained.